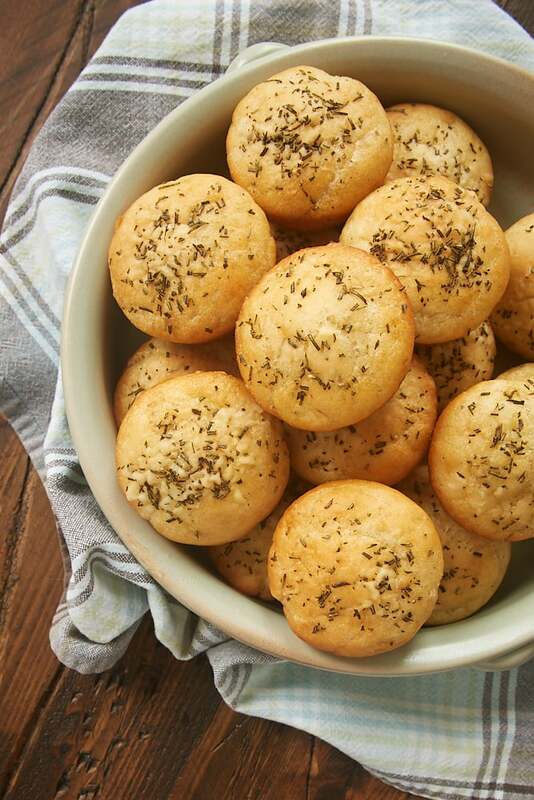 Making homemade bread has never been so easy as these dinner rolls and breads recipes! The vast majority of the recipes here at BoB are focused on the sweet side of baking, but that should in no way take away from all the breads, biscuits, rolls, and other savory recipes that I’ve shared. This collection of breads offers a variety of dinner companions for most every taste. And they all have one important thing in common: They’re easy to make! From 3-ingredient biscuits to yeast rolls, none of these recipes are complicated, making it simple to add homemade bread to your menu! Cracked Pepper Sour Cream Rolls mix in mere minutes. Then just scoop them into a muffin pan and let them rise. No kneading, no shaping. 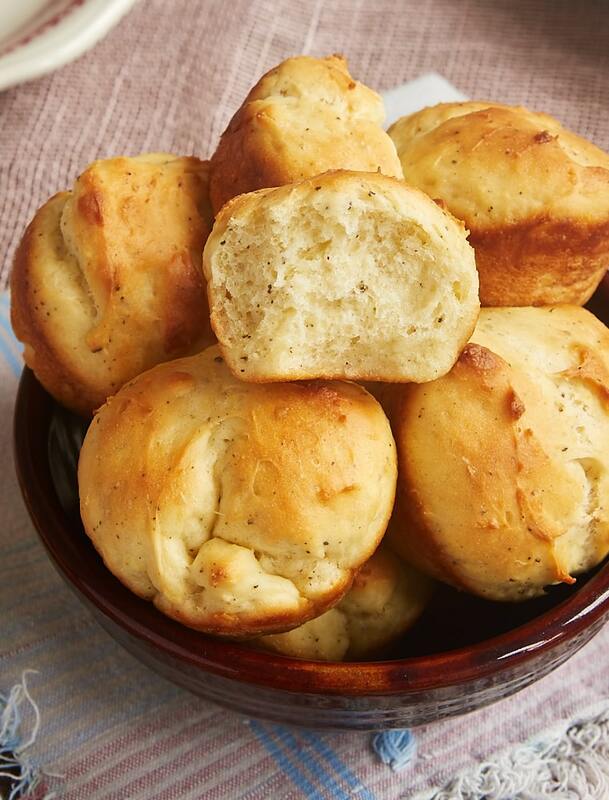 Just delicious dinner rolls! 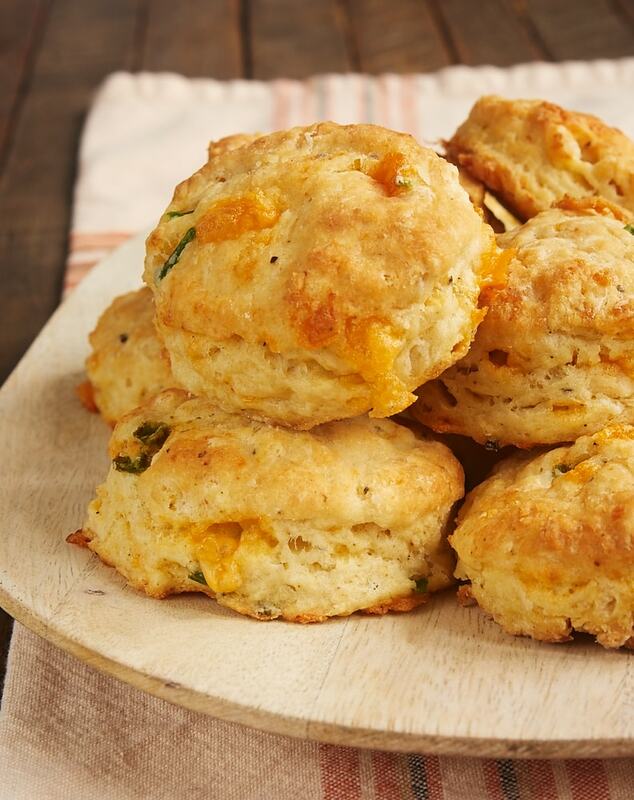 For a little spicier fare, try these Jalapeño Cheddar Biscuits. 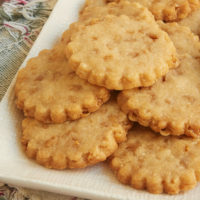 I love to serve them with some good comfort food like chili or soup. 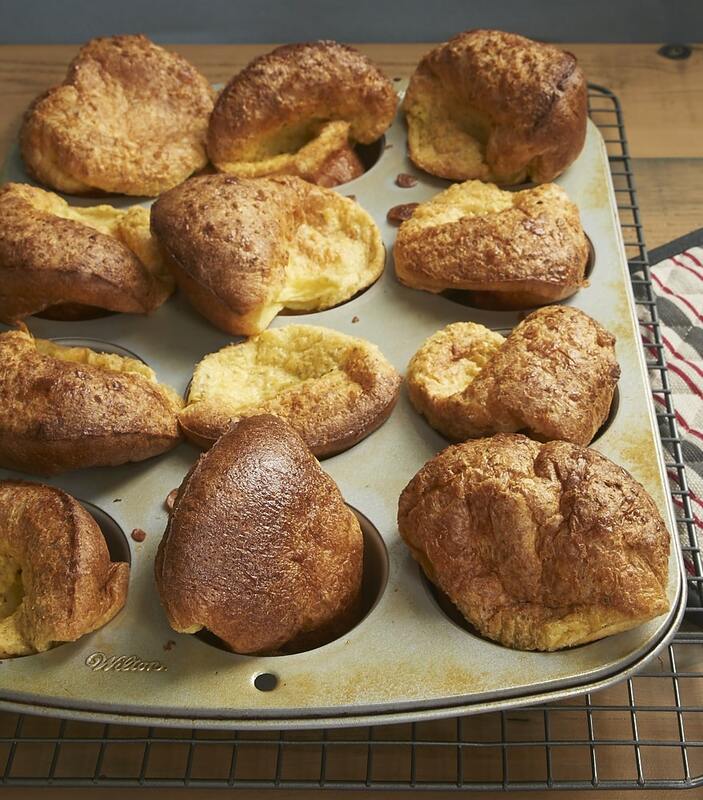 Herbed Popovers are made quickly and easily with ingredients you’re likely to have in your kitchen at any given time. They’re really ridiculously easy to make. Just follow a few of my tips for best results! 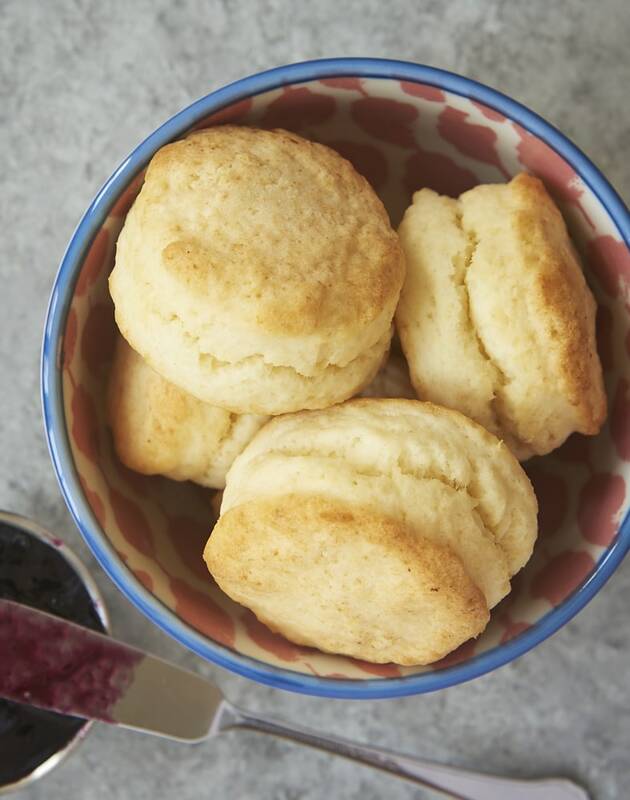 These 3-Ingredient Cream Biscuits really are a wonder. 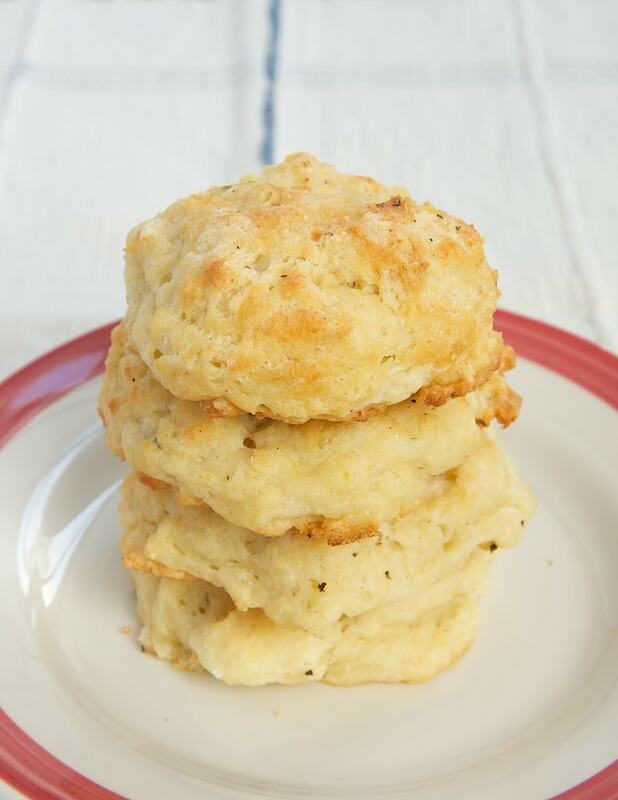 They’re my go-to when I get a biscuit craving because they’re SO easy to make. 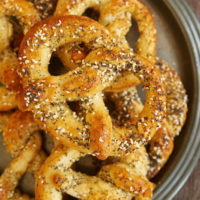 And while they’re great for a breakfast, I love them as a simple bread with dinner, too. 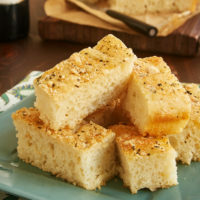 Focaccia bread is a wonderful companion to so many meals, and this Quick No-Knead Focaccia makes it easy to whip up some whenever you get the craving. Change up the seasonings to suit your tastes. 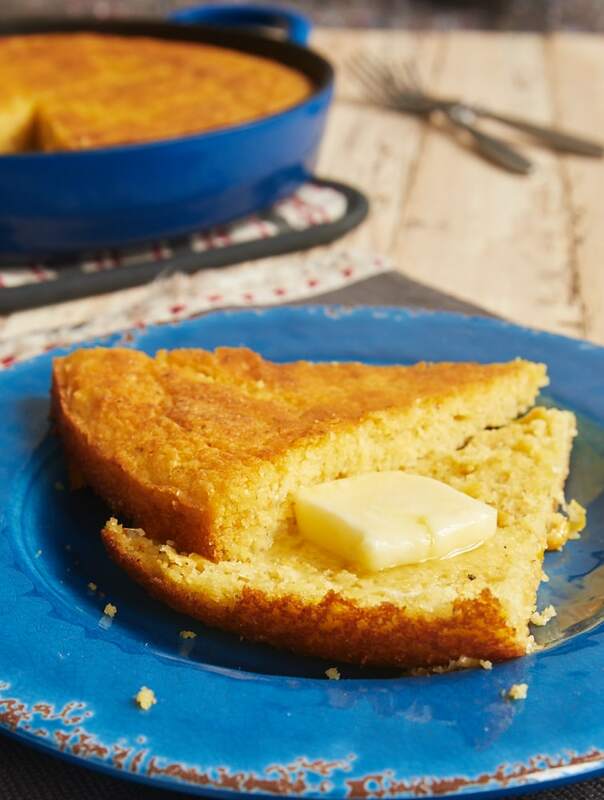 I’ve been making this Sour Cream Corn Bread for ages. It’s such comfort food for me, and it goes so well with so many meals. 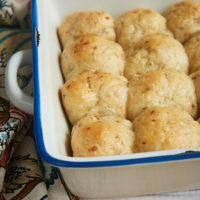 If you’re new to baking with yeast or just want something to whip up in a hurry, try these Parmesan Herb Batter Rolls. And that cheesy topping is amazing! 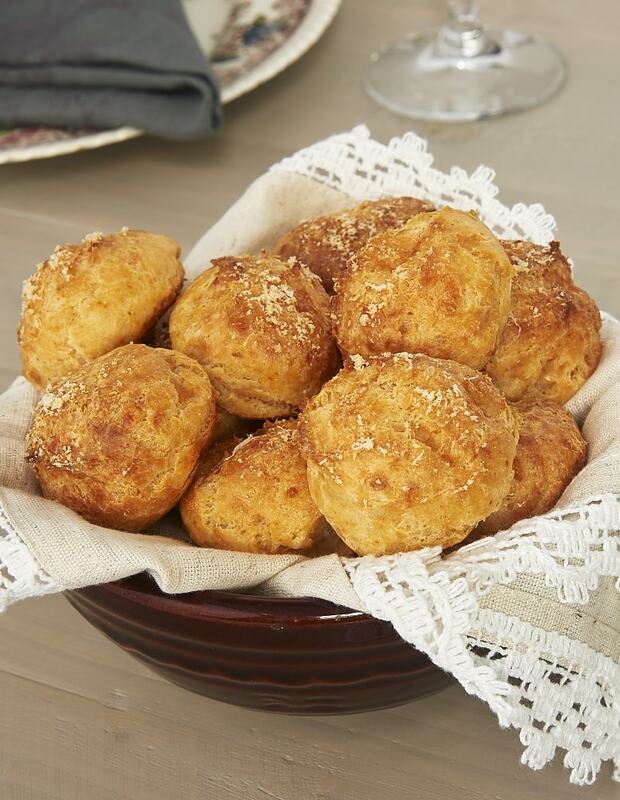 These wonderfully cheesy Three Cheese Drop Biscuits deserve a spot on your dinner table as a simple bread to go with your meal. No rolling and shaping either for these drop biscuit! 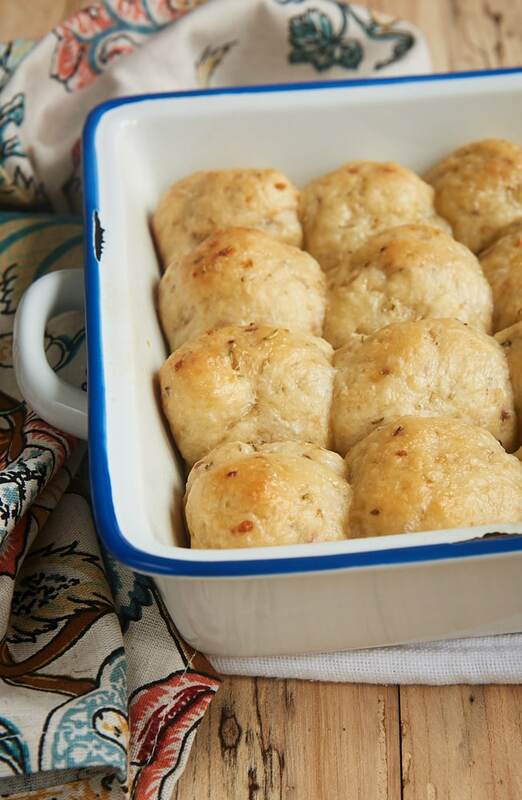 There’s a special ingredient that makes these Rosemary Onion Rolls wonderfully soft. They’re also a great make-ahead roll that can be refrigerated or frozen to help you get ahead on prepping for a big meal. Gougères (Cheese Puffs) never cease to amaze me when every time I make them. With a simple pastry made mostly on the stovetop, these little guys mix in a hurry. 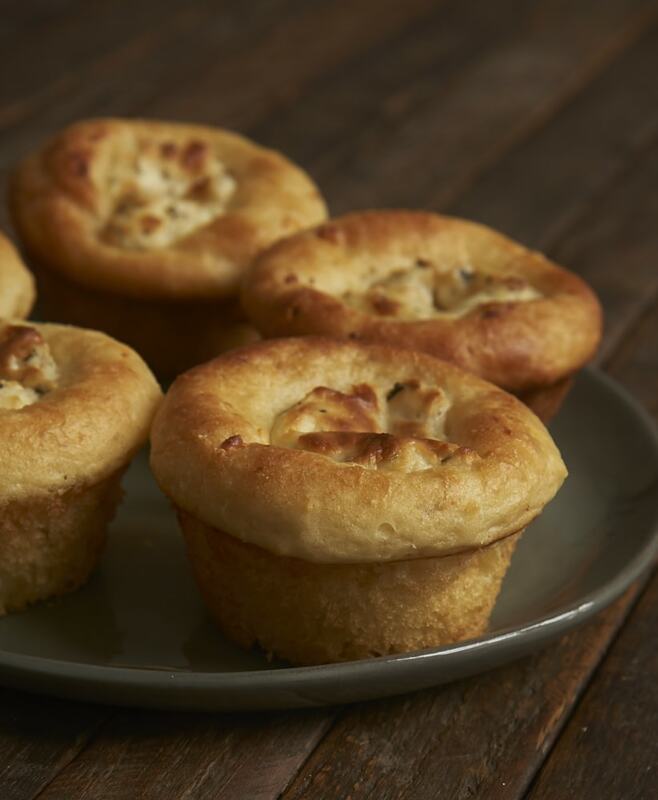 They’re great for appetizers or for dinner. As you can tell, I am a big fan of no-knead breads. 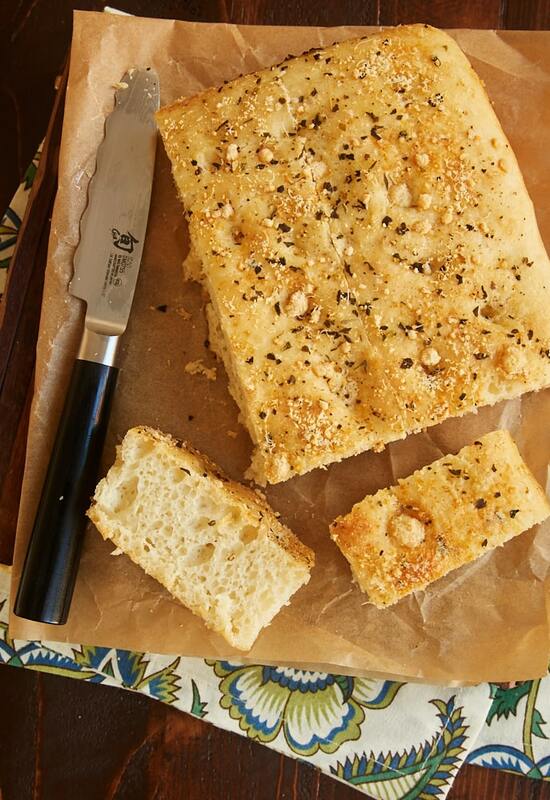 These No-Knead Rosemary Focaccia Rolls turn traditional focaccia into individual rolls. That means more of that crispy outside! 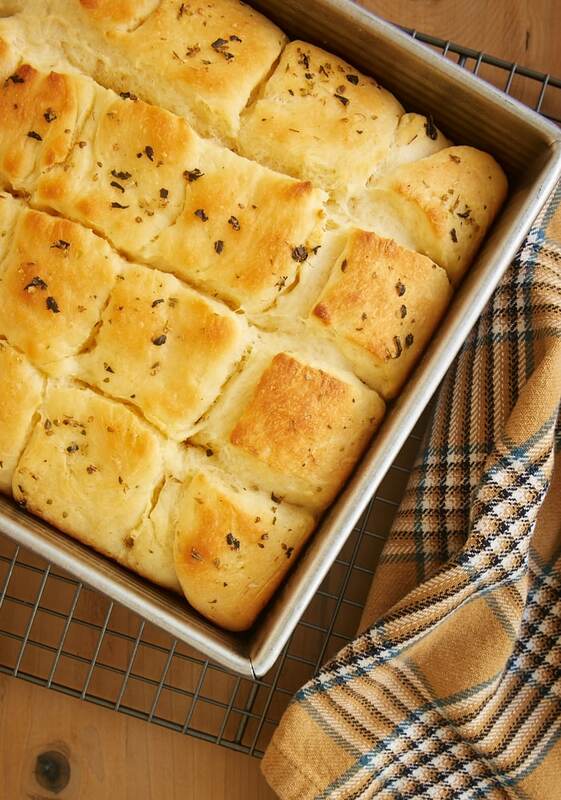 You only need about an hour from start to finish to make these Quick Herbed Dinner Rolls. You don’t need to shape the rolls, either. Just score them with a knife and they’ll pull apart nicely. As you can see, homemade bread doesn’t have to be a long, involved process. There are plenty of ways to make your favorite breads to share at a meal with friends and family. 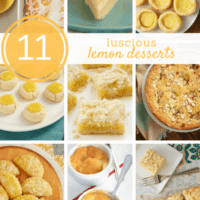 I hope you’ll be inspired to get in the kitchen and give one of these a try! Hey Jennifer…! 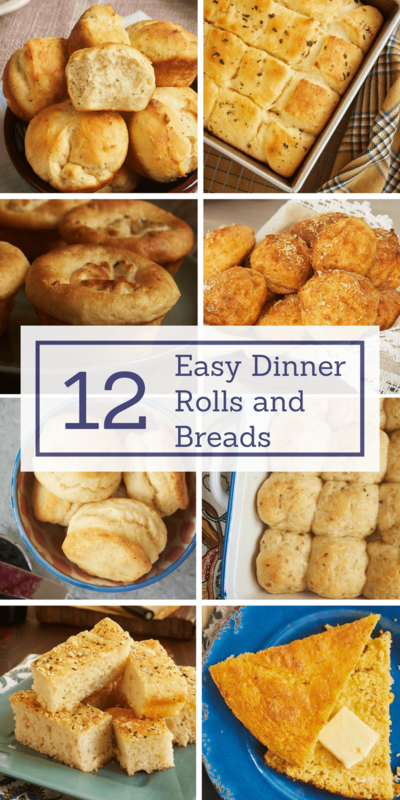 i love your 12 easy dinner roolls breads idea & recipe and this looks so good and yummy. i will try to it for our dinner. Thanks for sharing…. !